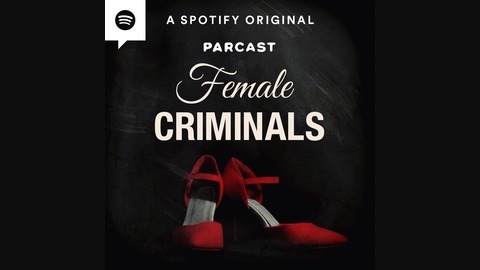 The true crime podcast where women aren’t just the victims. 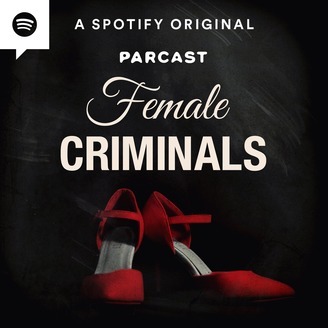 Every week, we examine the psychology, motivations, and atrocities of female felons. New episodes come out every Wednesday. Female Criminals is a production of Cutler Media and part of the Parcast Network. She climbed to the top of New York City’s real estate scene by bullying and blackmailing, earning her the moniker "The Queen of Mean." In the late 1980s, when Leona Helmsley was put on trial for fraud and tax evasion, all the little people she'd stepped on over the years lined up for their chance to take a swing at Leona. Best Fiends - Download Best Fiends for free on the Apple App Store or Google Play! Upstart - Hurry to Upstart.com/CRIMINALS to find out HOW LOW your Upstart rate is. Checking your rate only takes 2 minutes—and won’t affect your credit!